Most of the victims were poor children in India’s main lychees-producing area who ate fruit that had fallen onto the ground. “Parents in affected villages report that during May and June, young children frequently spend their day eating lychees in the surrounding orchards; many return home in the evening uninterested in eating a meal,” the researchers wrote. The mystery of a serious illness that killed more than 100 children a year in northern India was finally resolved! 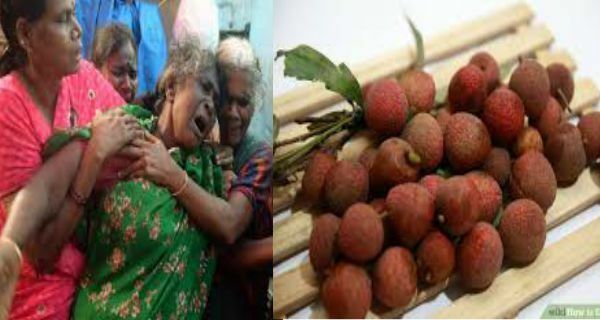 According to the US and Indian scientists, the mystery behind the outbreak was caused by eating lychees on an empty stomach Recent research which were published in the medical journal The Lancet, shows that the children were actually poisoned by the fruit. Lychees contain toxins that restrict the body’s ability to produce glucose, which affected young children whose blood sugar level were already low because they were not interested to eat their evening meal. 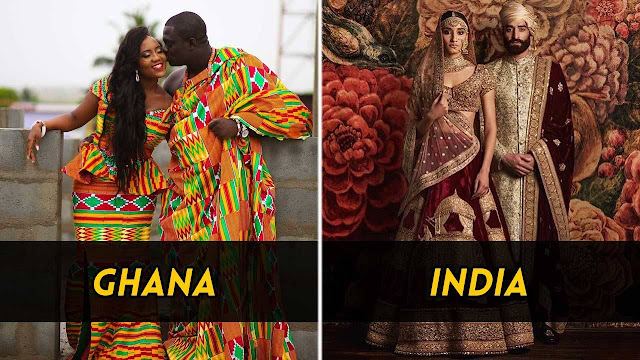 Moreover, the researchers examined sick children admitted to hospital in Muzaffarpur, and they found a link to an outbreak of illness that caused brain swelling and convulsions in children in the Caribbean. The outbreak was caused by the ackee fruit, which contain hypoglycin, a toxin that prevents the body from producing glucose. However, some examination showed that lychees also contained hypoglycin. To prevent this illness, the researchers suggest limiting lychee consumption and making sure young children had an evening meal. Children suffering symptoms related to the outbreak should be treated immediately to correct their glucose levels to prevent further damage such as mental impairment, movement disorders and muscle weakness.